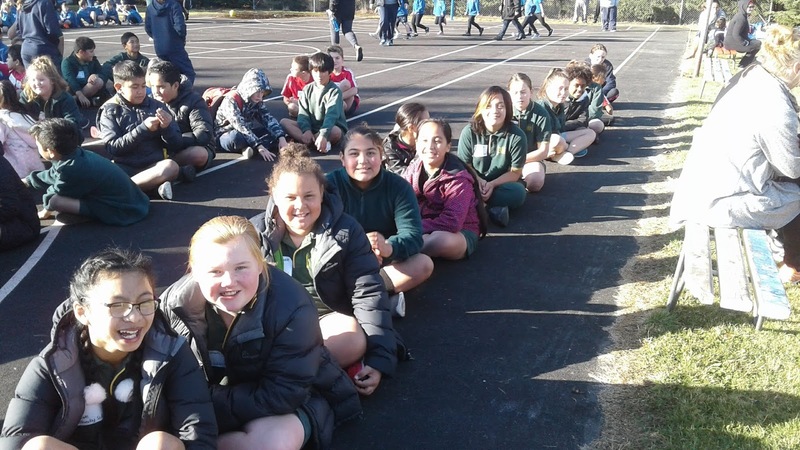 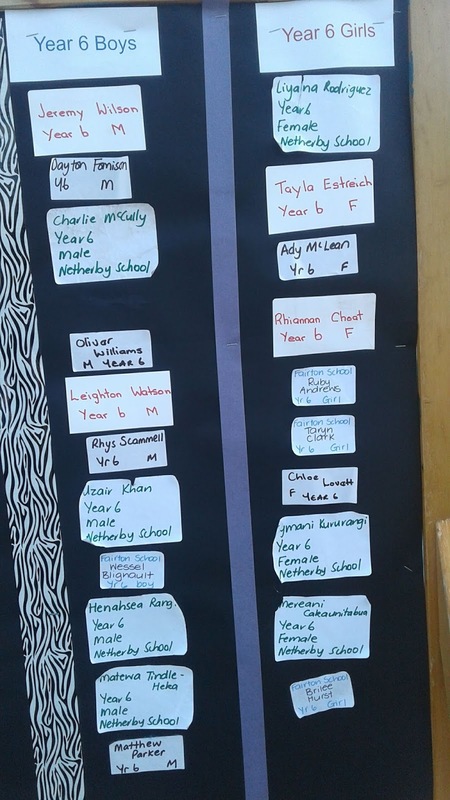 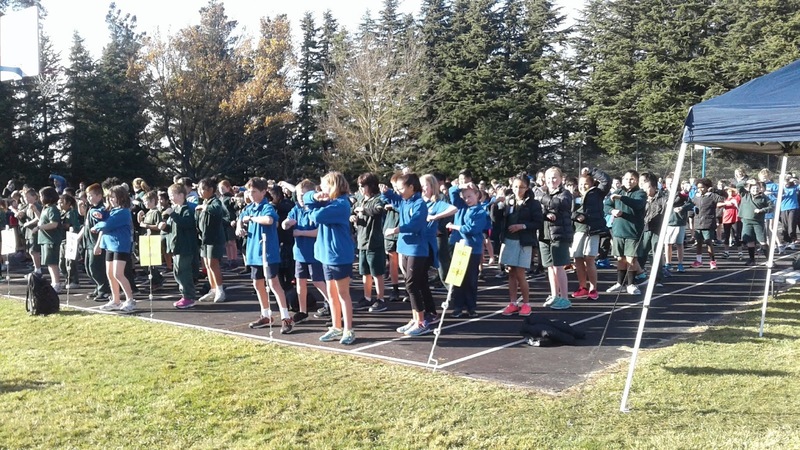 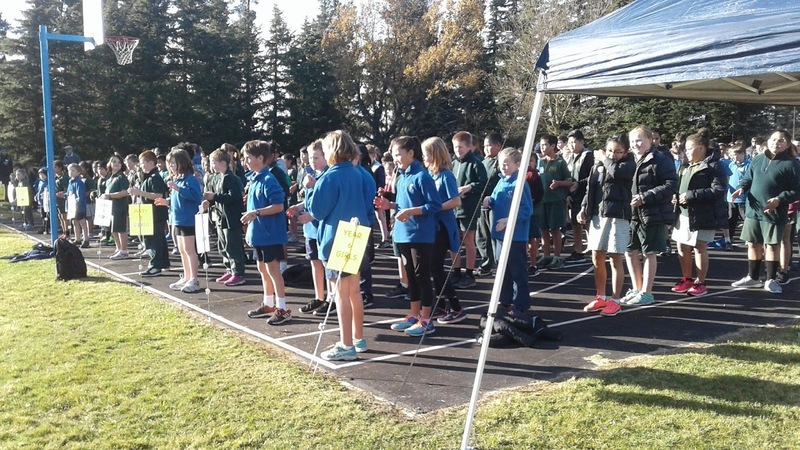 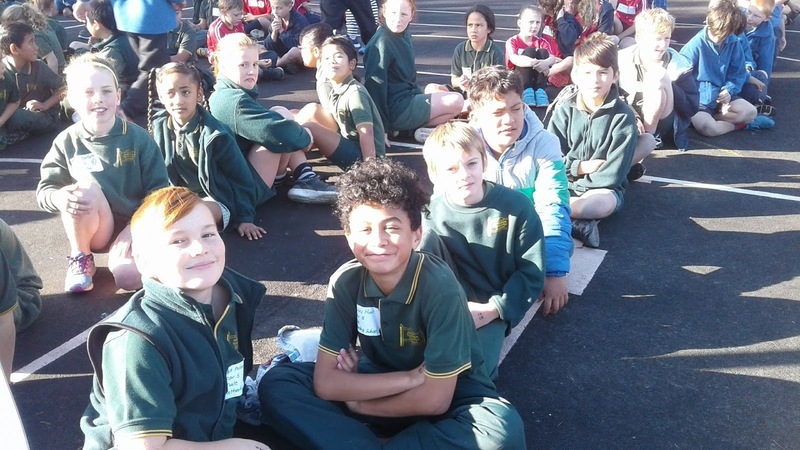 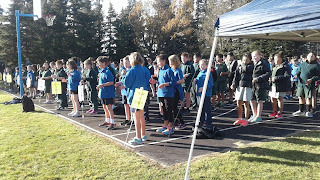 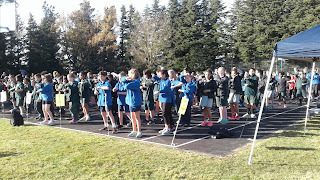 Our cluster cross country took place in Term 2 at Chertsey School. 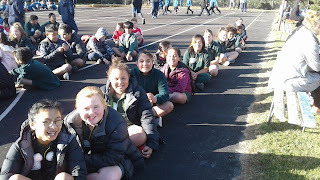 We have been doing lots of running to get prepared. 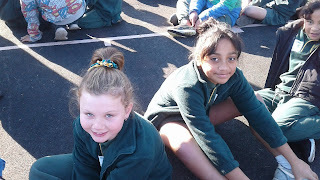 Well done to Liyana who placed first in the Year 6 girls and Charlie who placed 3rd. What a great day!